Thank you to the hundreds who came to the event. What a night! Over $4400 was raised for the teepee. It was a fun and wonderful night, thank you. 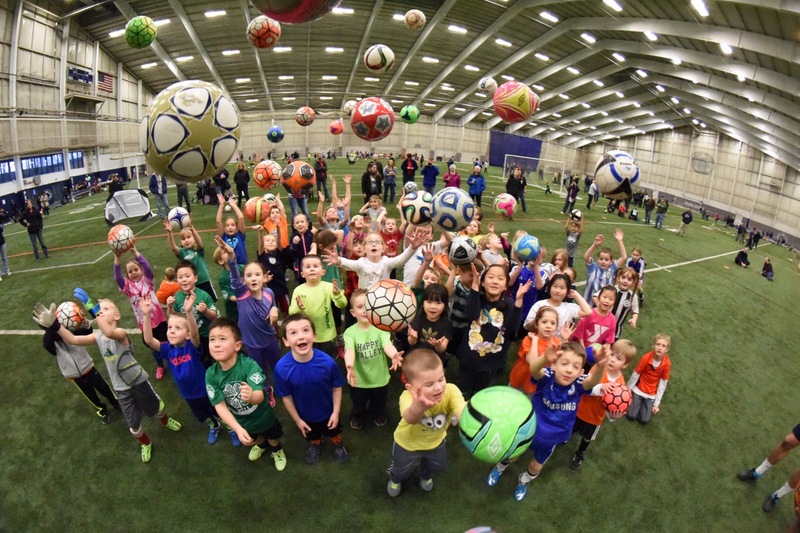 There is also this very nice review of the event in StateCollege.com. 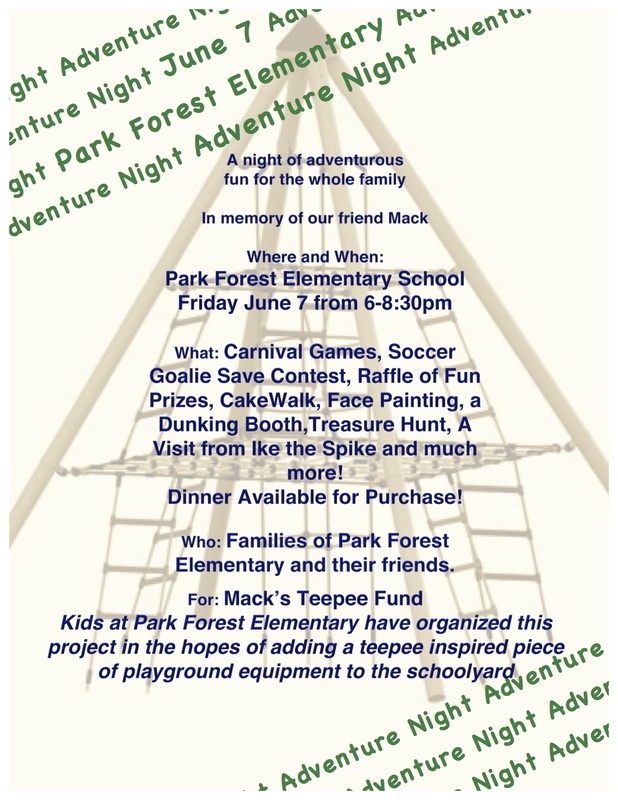 June 7th from 6-8:30 pm there will be an “Adventure Night” at Mack’s elementary school to raise money for the teepee play-set being erected in memory of Mack. 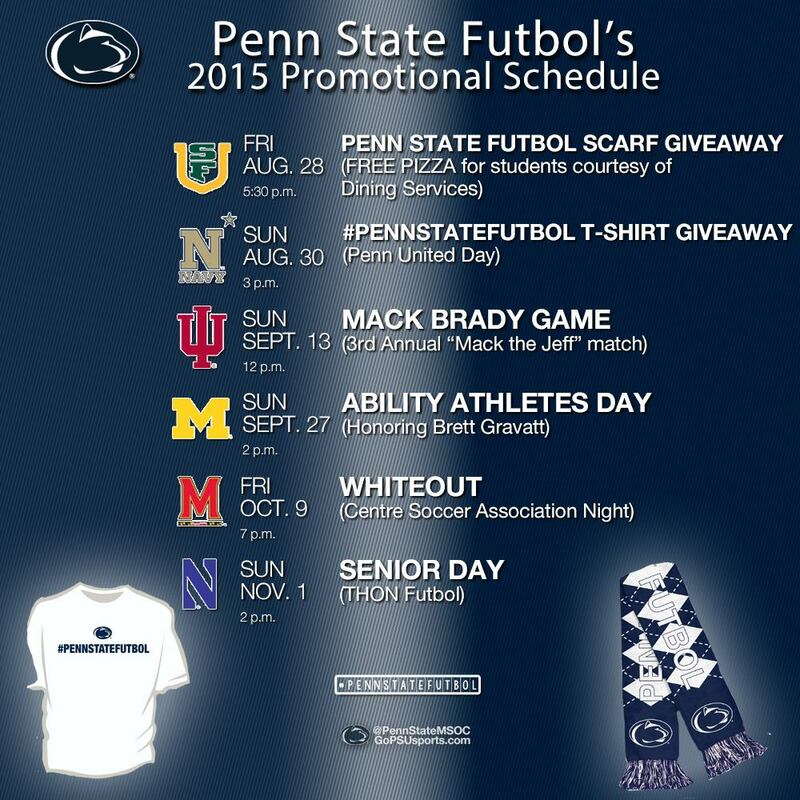 The flyer is below. There have been a few stories about the teepee in the local papers. 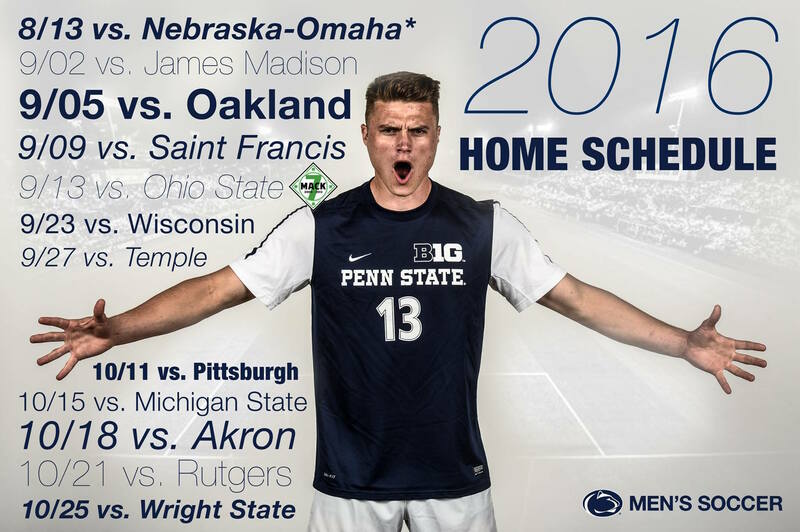 This one from StateCollege.com is wonderful, with very nice quotes from two of Mack’s closest friends. “‘Mack’s Teepee’ a Fitting Tribute to Former Classmate.” And this one is from the CDT.